G.I. Joe’s U.S.S. Flagg: The Greatest Toy of All Time! In 1985, Hasbro fulfilled the dreams of millions of young boys by producing the largest playset in toy history: The U.S.S. Flagg, the (no pun intended) flagship of the G.I. 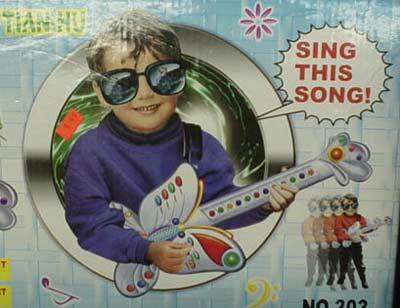 Joe toy line. Thirty years later, it stands as one of the most iconic toys of all time, particularly for kids who grew up in the 1980s. For many, it is the Holy Grail of collectibles to this day. 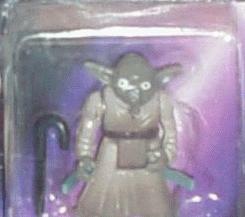 Revenge of the Bootleg Toys! Yes, I realize that it’s been a while since I last popped in with a bootleg toy report, but I ain’t done with this thing just yet. I did skip the month of February due to a lack of time and resources, but I have come back in March for another round of everyone’s favorite flea market masterpieces.